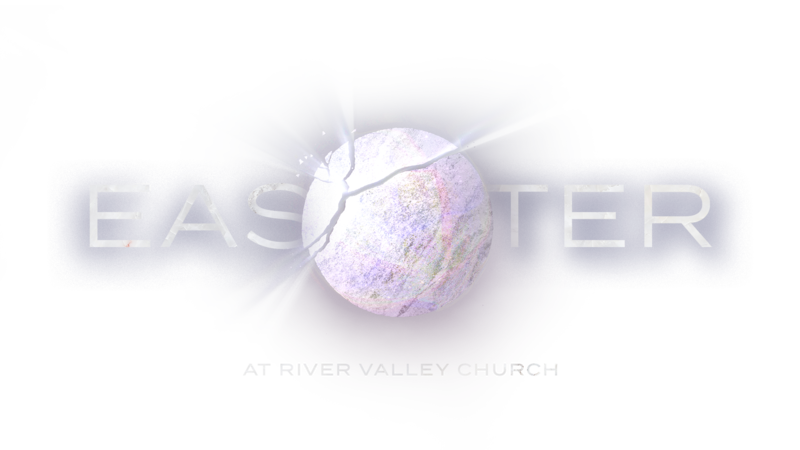 No matter who you are or where you’ve been, you are welcome to call River Valley your home this Easter! From children’s church to the weekend service, there is something for everyone in your family. We invite you to a special Good Friday Communion service where we take time to remember how Jesus willingly gave His life for us. *Excludes Minneapolis and St. Paul campuses. If you have kids, we have age-specific activities and environments for them to experience during all Easter services on Saturday and Sunday. Good Friday services include childcare for children ages 5 and under.